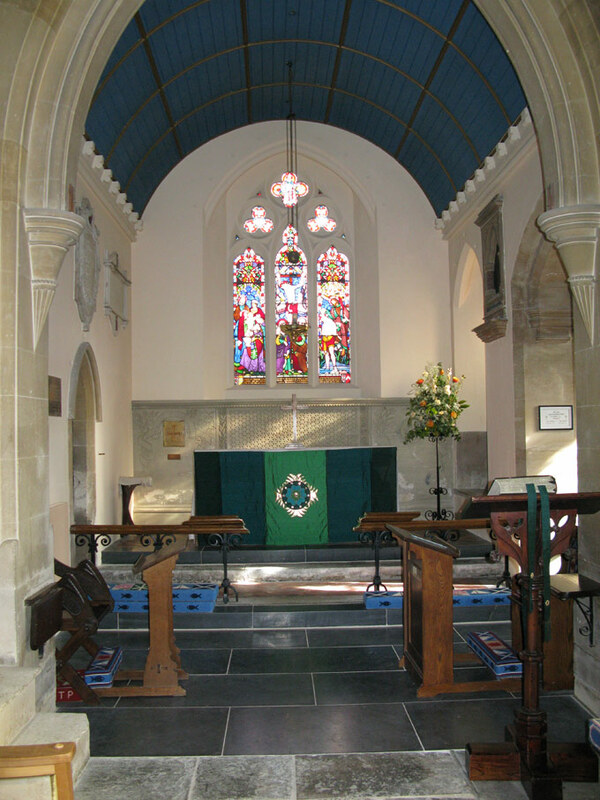 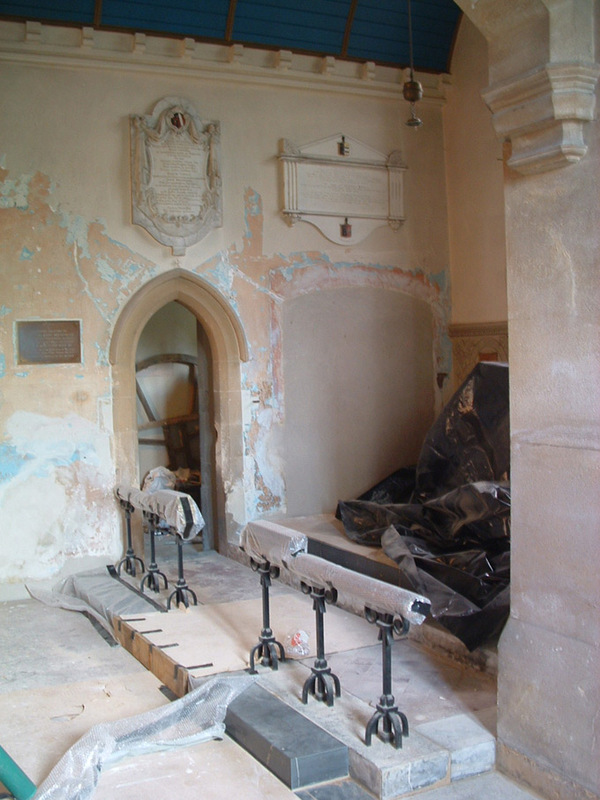 Work in progress;- the communion rail has been brought forward, and new blue lias steps inserted. 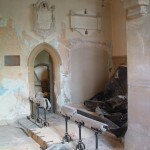 Lime plaster repairs to right side of vestry door. 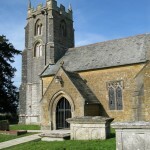 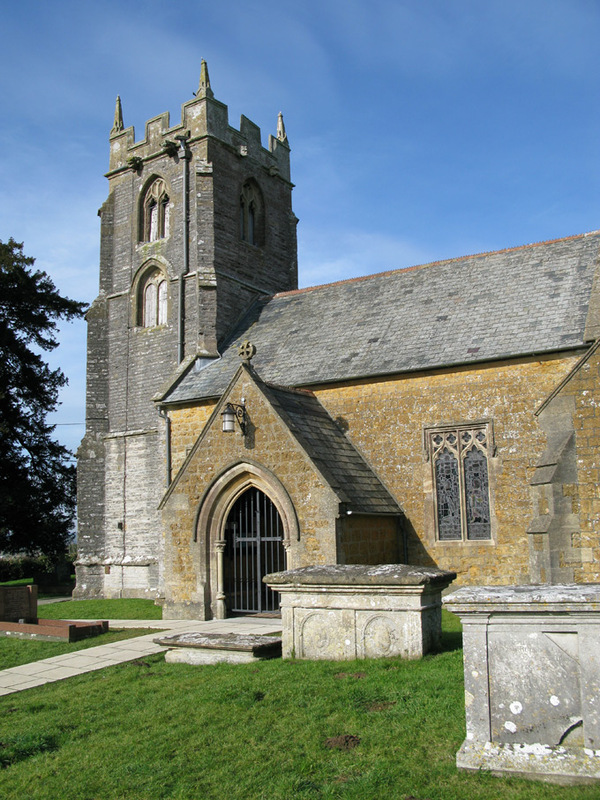 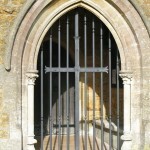 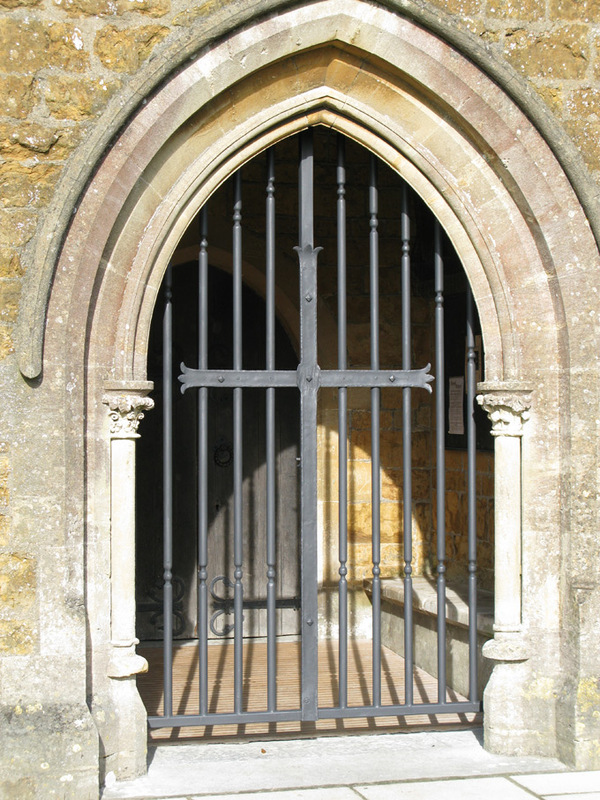 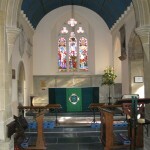 The new wought iron gate to the south porch designed by James Blunt. 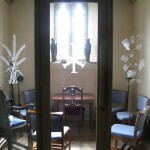 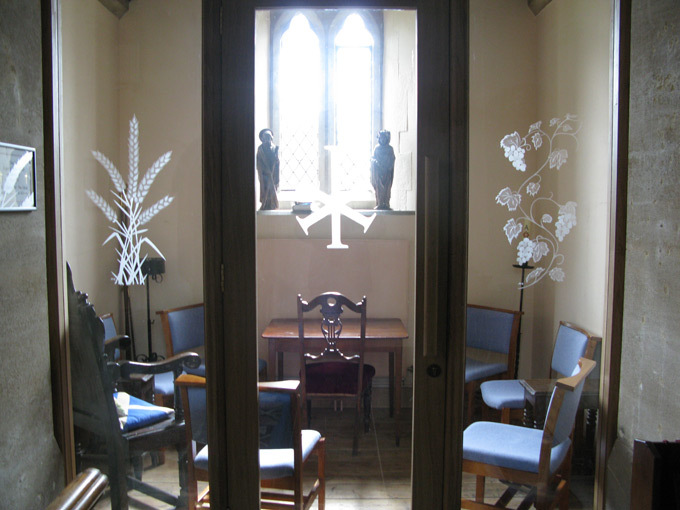 New oak screen to chapel with etched glass designed by Barbara Wormald.